Would Indira Ghandi still have been elected if she wasn't so close to Gandhi? 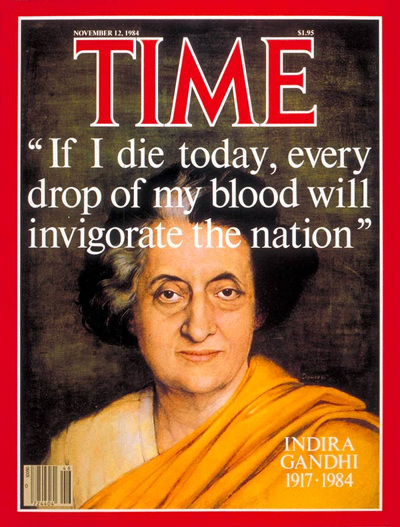 Indira Gandhi was daughter of Nehru and was elected as leader of the Indian Congress Party in 1955. 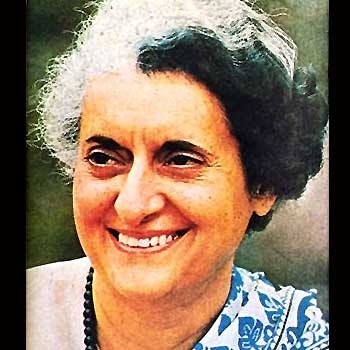 She became India's Prime MInister in 1965 and declared martial law in 1975 because of election scandal but lost in 1977. Then she won in 1980 with a landslide. But was assassinated in 1984 by one of her bodyguards.